Hey! We've survived two long days in the car heading west from OKC to California, and are spending the day with the Mouse today and for the next few days. Then, we're totally winging it for a few days around Southern California, maybe heading down to San Diego, then heading home next week by way of the Grand Canyon and Meteor Crater. It's the Griffin family road trip, Griswold style! I'll be popping in for 2 special posts while we're away, as well as features from Best of the Nest on Friday. 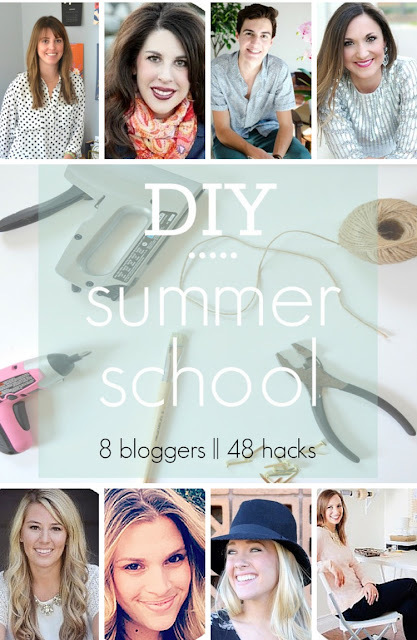 Coming up on Thursday, I'm honored to be a part of a fun series from Beth at designPost Interiors, called DIY Summer School. 8 bloggers will be sharing themed projects, and you can join in too with a link party we'll be having to go along with the series! We'll kick it all off on Thursday with an Ikea Hack project. 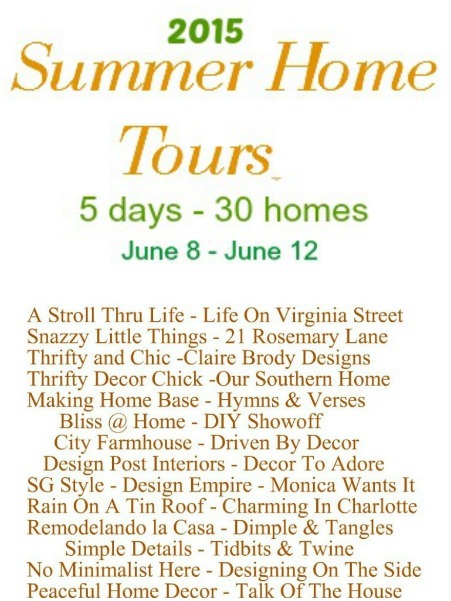 Then, next Thursday, I'll be sharing my Summer Home Tour with you as part of the 2015 Summer Home Tours hosted by Marty at A Stroll Thru Life. We're open for suggestions on what to do in the area once we leave Disneyland! That sounds like a great trip! Hope you all have a wonderful time! have fun! sounds like lots of good blog candy coming up! 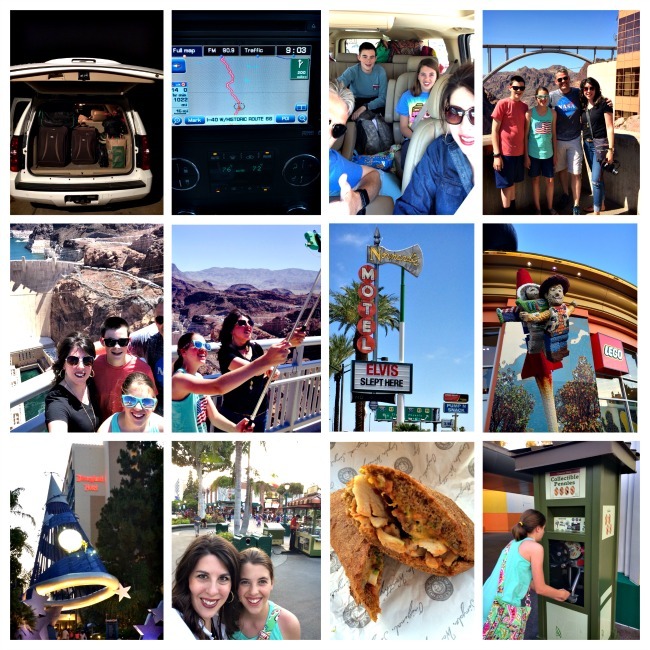 the grand canyon and the painted desert were our favorite stops when we were out there! have an amazing time! Be sure to do the sea kayaking near La Jolla. They take you out near the caves and by the sea lions that swim around you while you kayak. You get a bit of an education as well from your instructor. Oh so fun. I grew up in San Diego, so the beaches are perfect. Try La Jolla, then of course there is Sea World and the San Diego Zoo. I think I would take one of the cruises around the marina and of course you need to have lunch at Coronado Hotel, it is gorgeous. Whale watching is a year round activity, with summer being prime time to actually see anything. Still, just being out on the water is a must, especially if you're not from a beachside hometown! If you go in the morning, you'll be back in time to stroll around Laguna Beach, a bit further south. Small, full of artists and galleries, with Main Beach a nice place to eat, have ice cream and take in the beach scene. Great for families, loads of restaurant options along Forest Avenue. Continue on to San Diego as many have commented. We are in the "June Gloom" period when we move from "kinda cool" spring to "hot and dry" summer, are you surprised we have "seasons" like this? :) Have fun, really enjoying your blog.